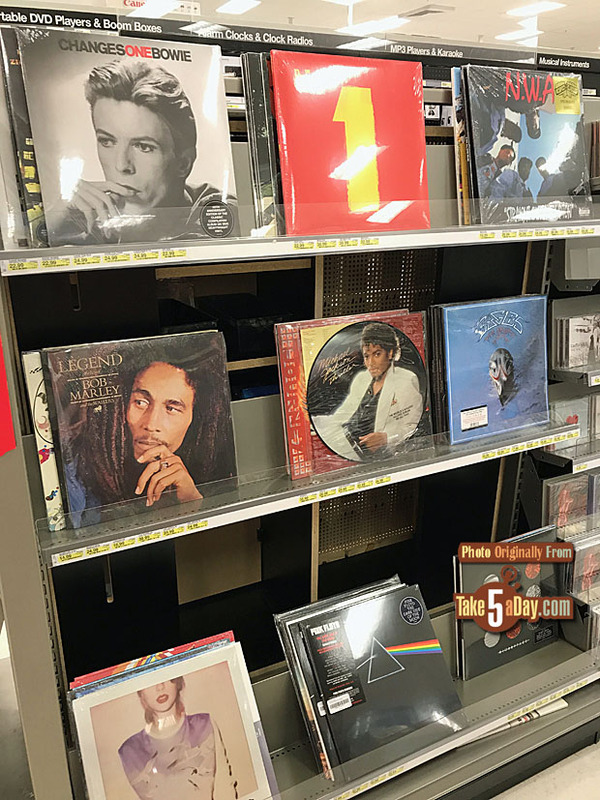 Target here has Beatles’ Sgt Pepper, Rubber Soul, Revolver, Abbey Road and Number 1. Sweet! 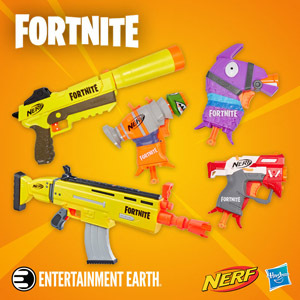 Wish my Target carry LPs.